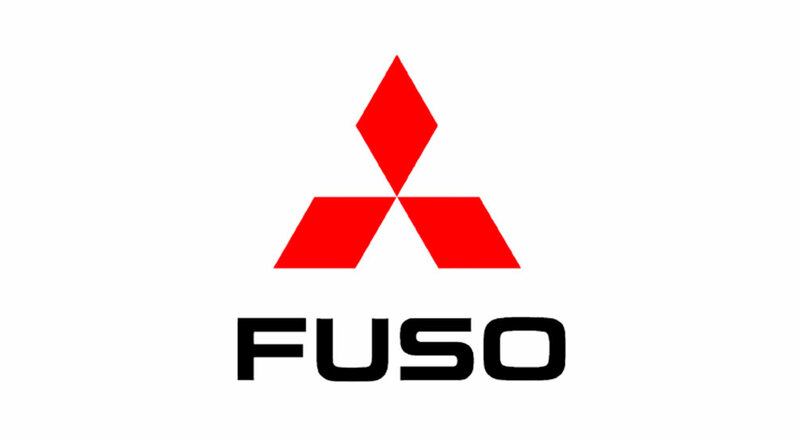 Founded in 2003, Mitsubishi FUSO, plays an important role within one of the world’s most successful automotive companies, Daimler AG. Their business operations involve acting as a centre for developing light-duty trucks and hybrid technologies. With 15 years of knowledge and expertise in the automotive industry, this Japanese brand is famous for its trusted quality, economic efficiency, solid and functional design as well as committed services.